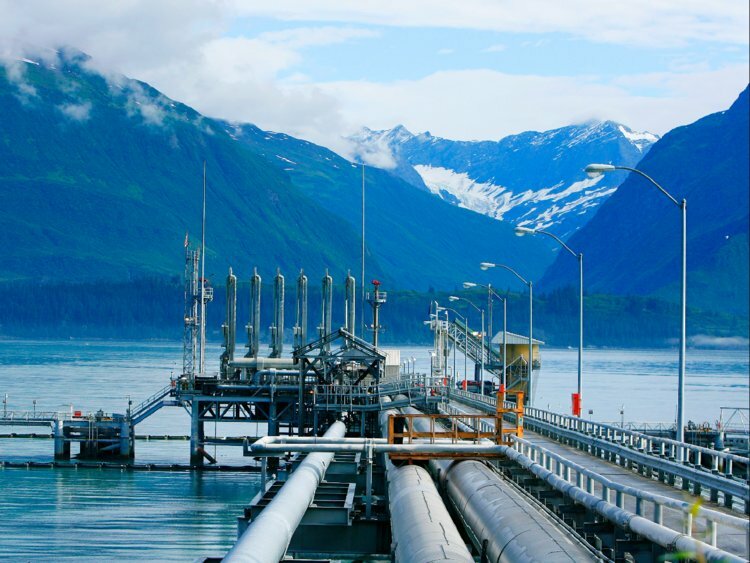 In Alaska, for instance, new technology in oil and gas exploration has led to the discovery of more than 1.5 billion barrels of crude oil in the North Slope in just two years, S&P Global Platts recently reported. These are deposits that were known to be there but the resources they held could not be mapped or measured, so the deposits were considered unproductive before digital tech, in the form of advanced 3D seismic surveys and new data processing techniques, came along. So, established exploration methods are one area where there is a surge of improvements but there are also alternative exploration techniques emerging, such as soil analysis. A Dutch company, Biodentify, collects thousands of soil samples to analyze the DNA of thousands of microorganisms for traces of hydrocarbons in their environment. The company utilizes machine learning for the task and to calculate the potential reserves of a deposit with, according to the company, more than 70 percent accuracy. What’s more, the whole procedure takes between 6 and 10 weeks, which is a relatively short time, especially in light of the fact that it reduces the risk of drilling unproductive wells. Coiled tubing involves drilling horizontal wells with a flexible tubing bit, which is cheaper than drilling with rotary rigs. It could be so cheap, in fact, that drilling costs per barrel of new oil in already producing fields could be as little as US$30. but… but! ….. PEAK OIL!! I always had a feeling that was pure BS and lo and behold the engineers and drillers went and proved it to be BS of the highest order. If you take the oil and gas we know about along with the uranium and thorium the US has something like 1,000 years of energy supply even accounting for population increases. You might have to throw in coal, but it would be processed coal such as coal gasification. So then, why windmills? Oh yeah, something about CO2 and the end of the world. I live in Minnesota. We welcome global warming. We’re still waiting for it. Not this week apparently (-26F in the Twin Cities). I’m a big fan of Nikolov and Zeller, Scafetta, and all the other wonderful men and women out there producing real science instead of incompetent computer models that are then used as Halloween masks to scare the kids and juice the pols for millions to “fix” this non issue. CO2 is plant food.